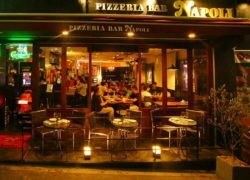 A short walk from the Kumoji intersection, this Italian bar serves up the very best Neapolitan pizza baked in an oven from Naples. 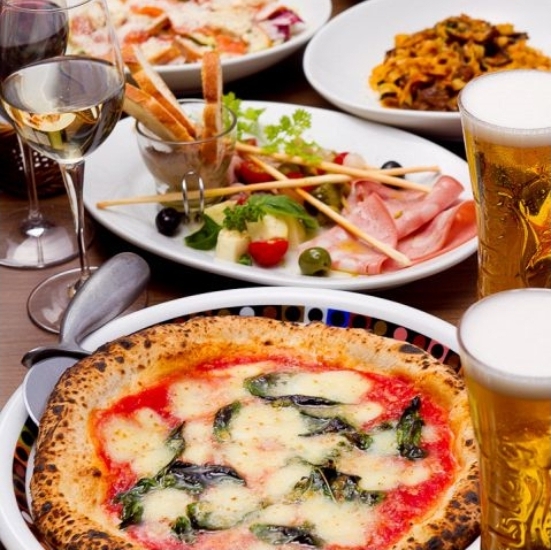 With a wide variety of pizza and pasta (from 300 yen), this is a great place to enjoy the food while sipping a drink, popular with locals and foreigners alike. During happy hour (15:00-19:00), cocktails, beer and wine are offered at special prices, from 300 yen. 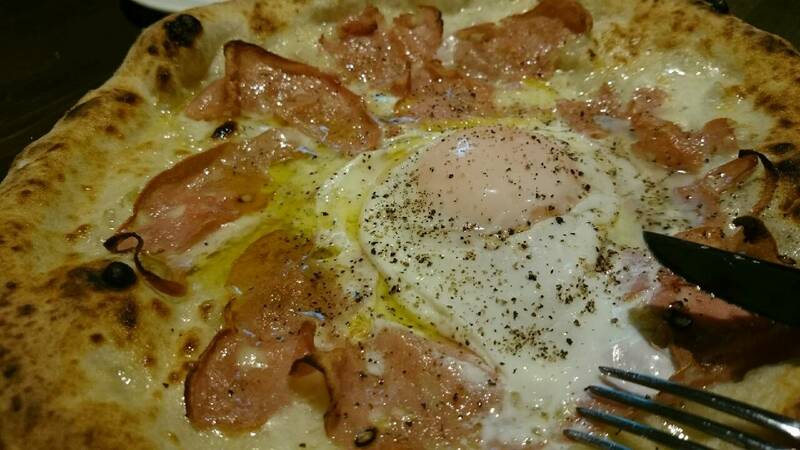 Don’t forget to enjoy a reasonably priced lunch pizza for 500 yen. Hours: 11:30-01:30 (last order 00:30); Fri. Sat, the day before a holiday until 02:30 (last order 01:30) *There is also a branch in Oroku.